Henry Holland’s having a sale and I want everything in it. 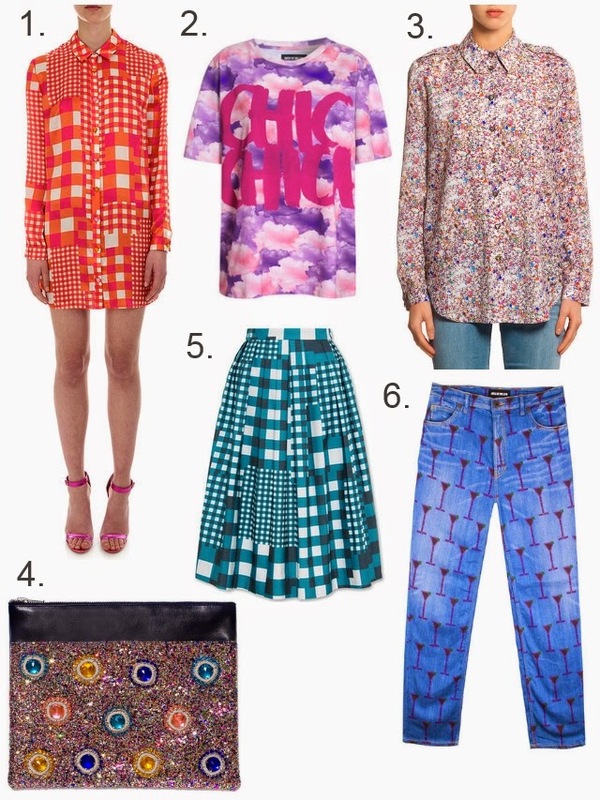 From bold gingham prints to garish glitter errrything, I want it all. Surprise, surprise. I’ve narrowed my options down to six items. Whaddya think? If I told you that I majorly want the glitter shirt and bejewelled, bedazzled clutch, would you be surprised? My new shopping frame of mind is to invest in more quality, luxury items rather than throwaway fashion. These definitely fit the bill, right? You can shop all sale items from House of Holland here.